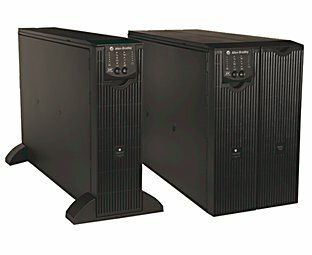 We provide a wide variety of power supply solutions. 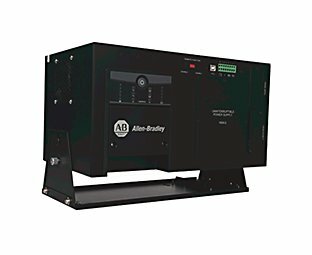 From switched mode and industrial uninterruptible power supplies to transformers, every product is designed for reliability and dependable operation. 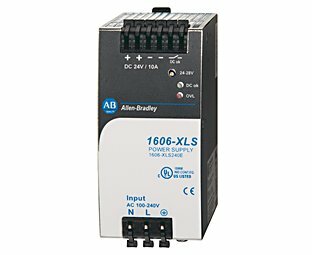 Our Bulletin 1606-XLE Essential Switched Mode Power Supplies are available in 12, 24, and 48V DC output from 80…960 W with 120% power boost. 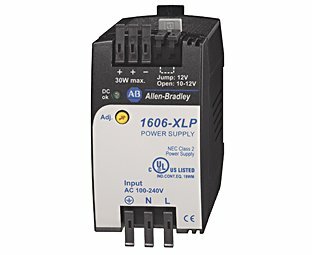 Our Bulletin 1606-XLS Performance Switched Mode Power Supplies use a technology that significantly reduces unit size yet delivers a 150% power boost. 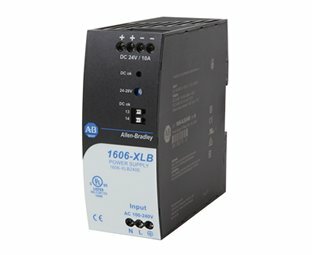 These power supplies offer DC output choices of 5, 12, 15, 24, and 48V in 80…960 W sizes. 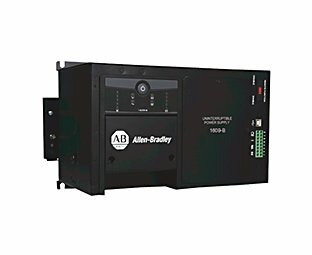 The Bulletin 1609-B Industrial Uninterruptible Power Supplies feature the rugged industrial design and performance of the 1609-D line, without the networking and expandable battery features. 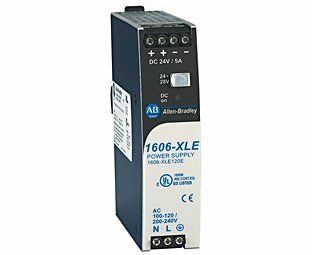 They are DIN rail mountable or back-of-panel mountable and can handle temperatures up to 50 °C (122 °F) with optional battery.